August 2018 was a very important month for Apple. It became the first American company to be worth 1 trillion dollars , a figure that is said soon but that means a lot. Its stock skyrocketed and came to be worth $ 207. However, a few months later, in November of the same year it lost that status and shares on the stock market fell by 10%. The new products of the company presented in October (iPad Pro, Mac mini and MacBook Air) are amazing, but also very expensive, something that neither the public nor the investors liked. Days later, the stock market price went down again, 20% in a month. Many saw in this fall a death sentence for Cupertino, that their high price game and many benefits had finally taken their toll. Nothing is further from the truth, the company has begun to recover and is maintaining stable levels , although somewhat far from the trillion reached in August. 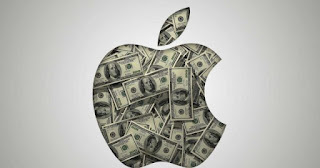 According to 9to5Mac , Morgan Stanley analyst Katy Huberty believes that Apple could again reach that figure if it launches a pack of multimedia services with music, television and news subscription . The company closed last Friday with 166 dollars in stock exchange and 785 billion dollars . The way to re-climb positions and keep scratching dollars would be at your services. 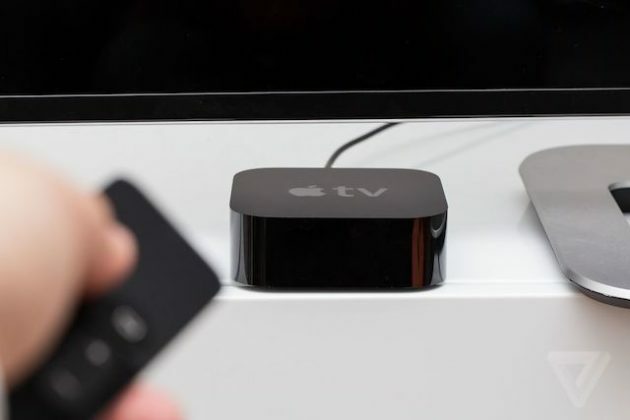 Currently it offers individual and family subscriptions to Apple Music, and it is rumored that a streaming video service and a news service would be around the corner. Although it is believed that the content you are preparing for television will be free for users of your ecosystem, nothing is confirmed. If they finally become paid, the company could create a fee that would unify all of its services. This multimedia pack could add 2% more benefits to those of Cupertino and achieve a higher annual growth. The life cycle of the iPhone has lengthened . There are not so many users who renew it every year, so the smartphone no longer brings so many profits. That the company bets for its services seems to be a smart way to recover what was achieved in August 2018.